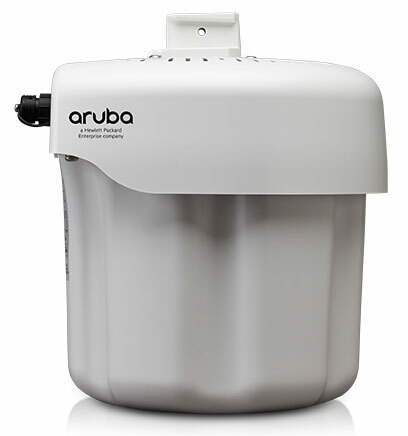 Innovative and aesthetically-designed, our 270-series outdoor APs deliver fast and reliable 802.11ac Wi-Fi performance under any weather conditions. The three-stream 270 series also enables 802.11n mobile devices to operate up to three-times faster at the same distance from the AP. Purpose-built for the harshest outdoor environments, 270-series APs can withstand extreme temperatures, persistent moisture and precipitation, and are fully sealed to keep out airborne contaminants.